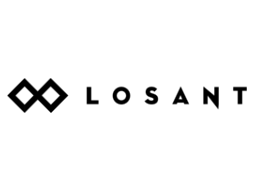 Losant makes building connected experiences and solutions easy. They provide a way to forge connections between disparate data, devices and technology. They are an Internet of Things platform designed to collect, visualize and react to data streams in real-time.